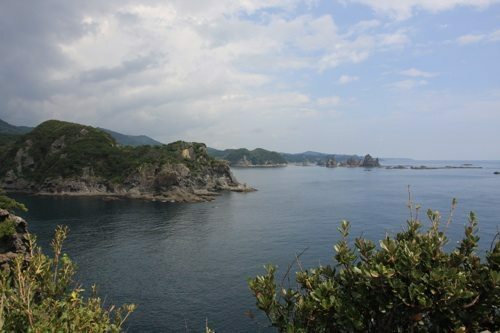 Irozaki is a cape at the very bottom of the Izu Peninsula. 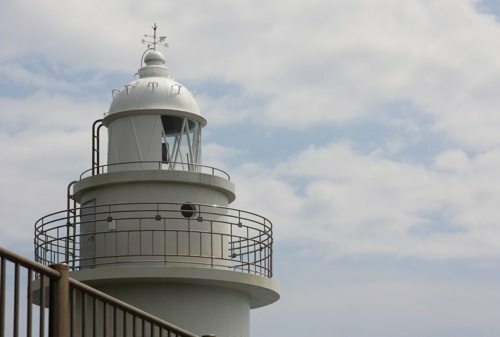 There is a lighthouse and a shrine with amazing views of Southern Izu’s rocky coast. 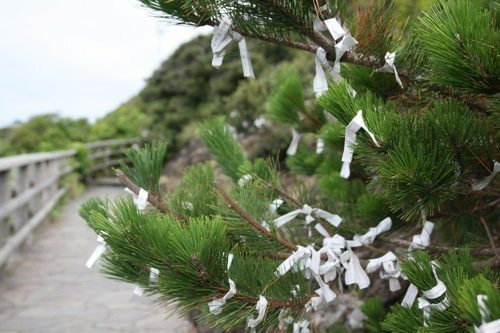 You can visit the shrine and buy an “omikuji” (a fortune) if you end up with “kyo” (bad luck), you can tie it to a tree branch and hope your misfortune is blown away by the strong coastal winds.